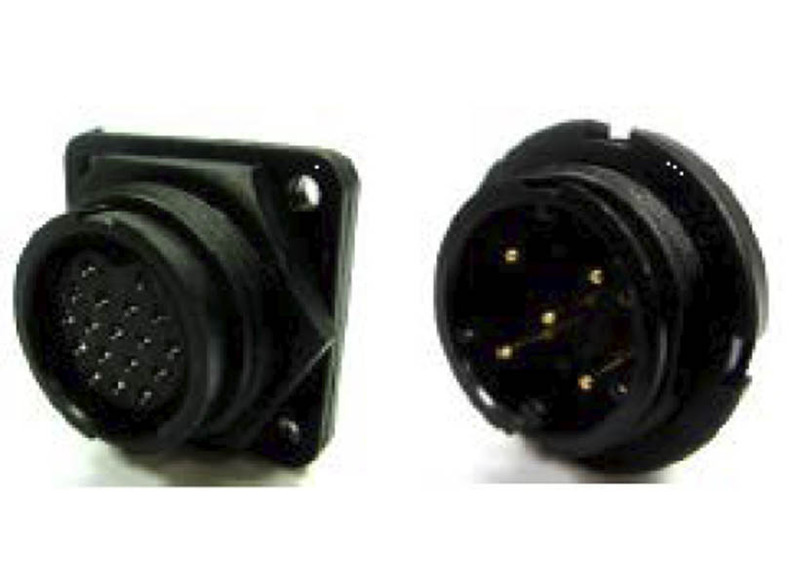 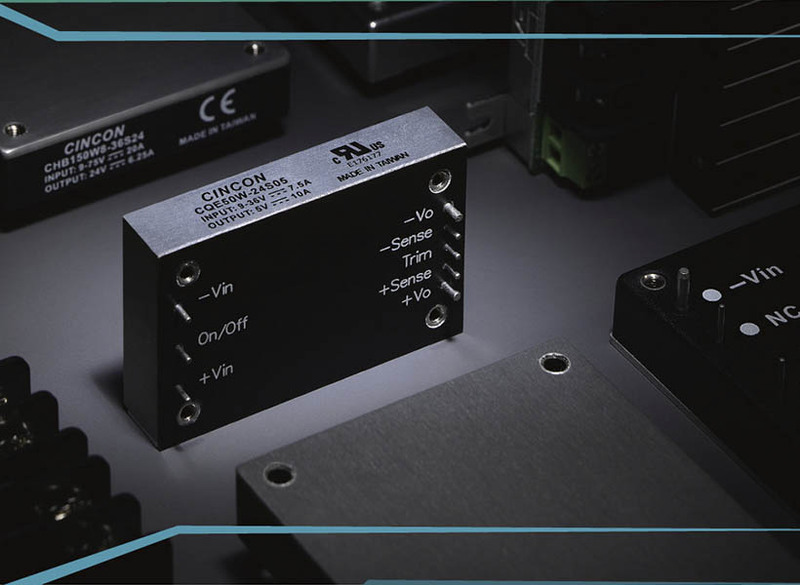 CFM12S-Series series provide up to 12W of output power with single output voltages of 5, 9, 12, 15, 24VDC from a wide input range 90-264VAC and an 3 different layouts. 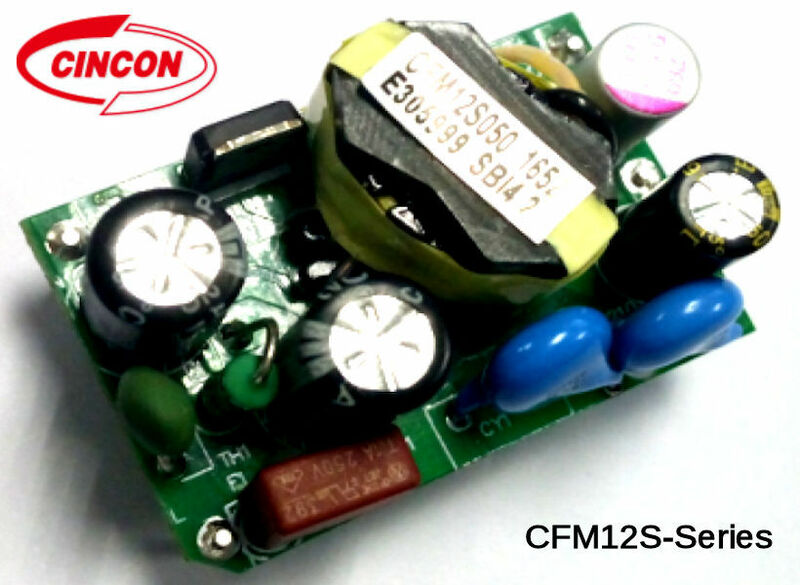 Cincon announces the new series CFM12S, a high-density AC-DC power supply that provides 12W of regulated power in open frame 1,5 x 1 inches (38.10 x 25.40 mm). 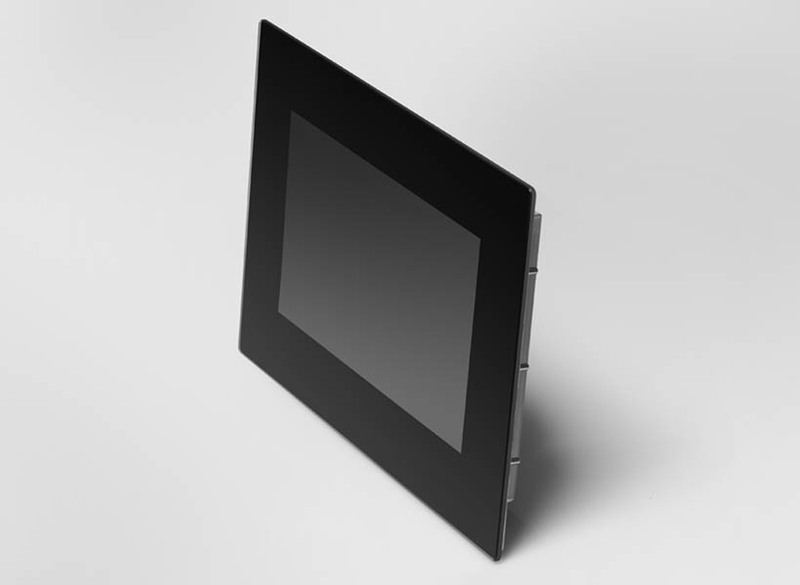 A high efficiency up to 84% and a great operating temperature range starts at -30°C to +70°C with a derating from 50°C in a natural convection cooling environment are the sales points.